Show off your Boeing pride! 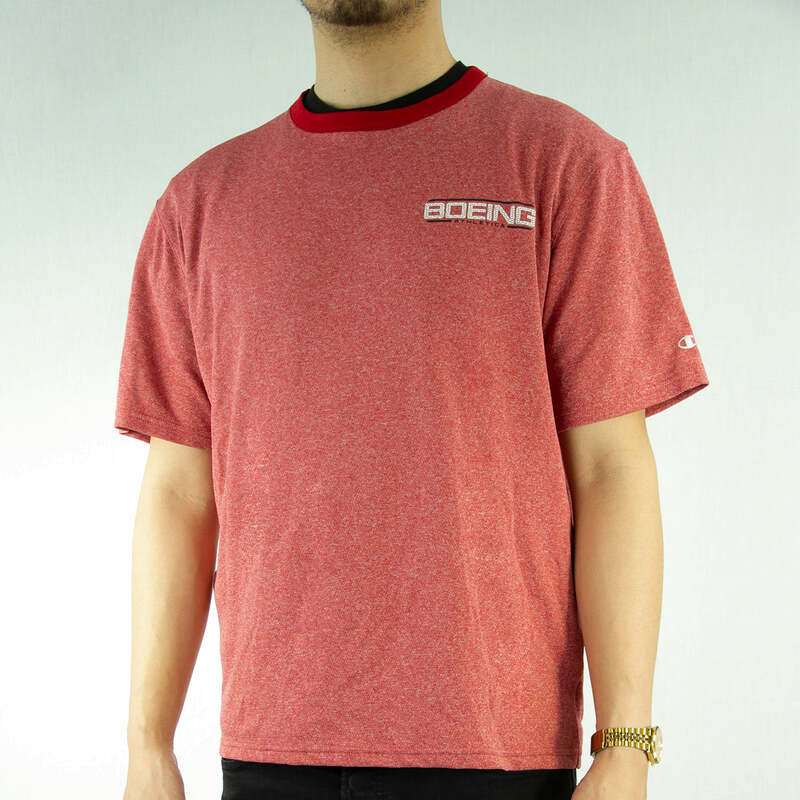 With a left-chest Boeing Athletics logo, this T-shirt is perfect for the court, a hike, or even lounging at home. Made with 100% polyester, this T-shirt has a cotton-like feel. 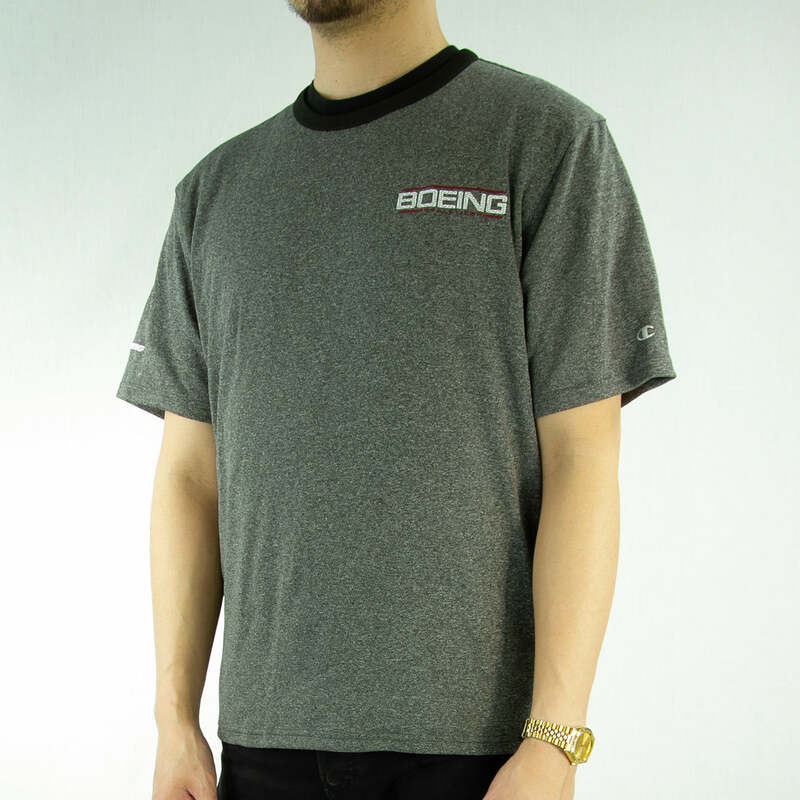 It’s styled with eco-friendly reverse heather fabric on the body and sleeve, a drop-tail hem, and the Champion logo on the left sleeve and the Boeing logo on the right sleeve. Hand wash or dry clean. Available in Cardinal and Black. Imported.